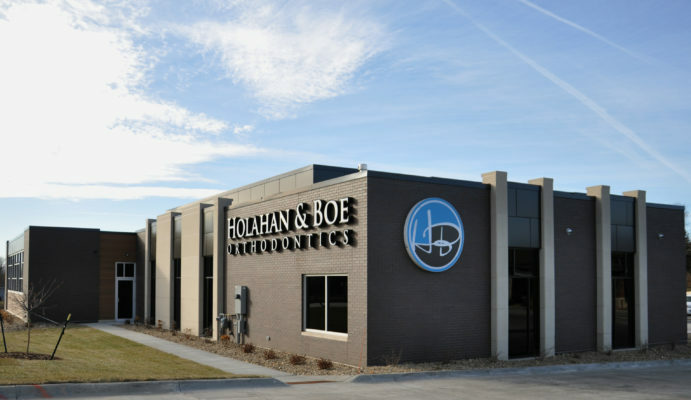 Joey graduated from Iowa State University in 2011 with his Bachelor of Science in Construction Engineering. 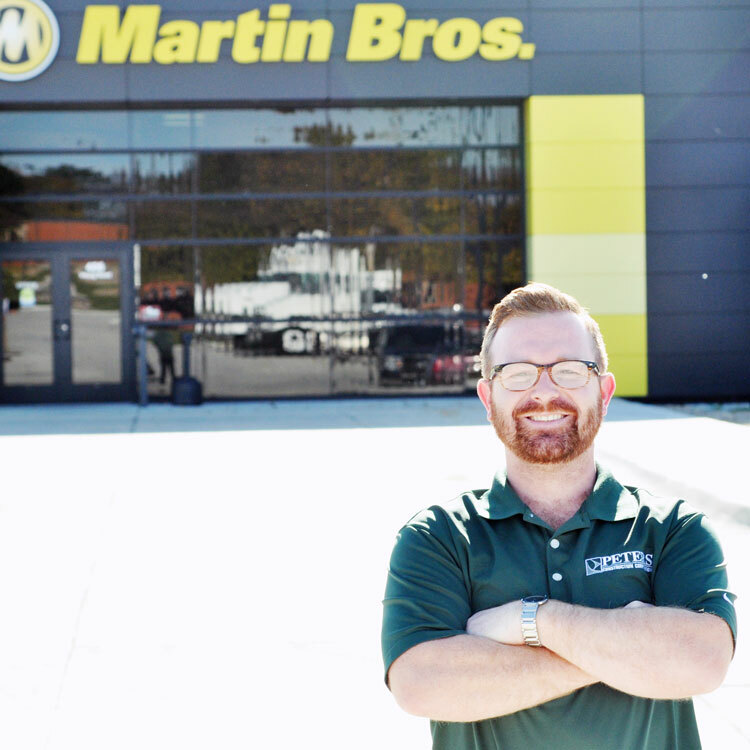 He joined the Peters Construction team in 2015 to assist as an on-site project engineer for the Martin Brothers Warehouse Expansion. In June of 2016 he moved into the office full time as a project manager. 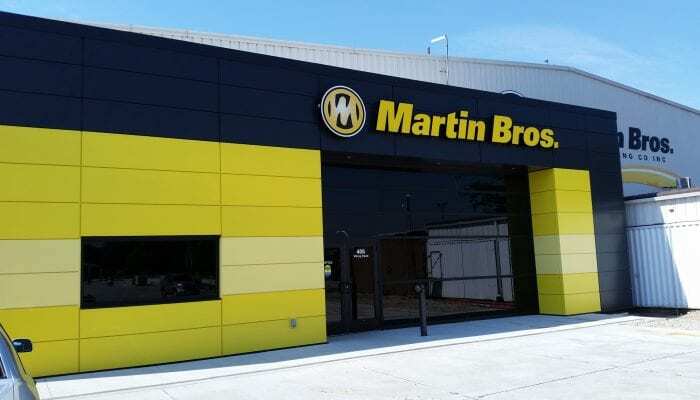 He continues to be involved with Martin Brothers along with Nazareth Lutheran Church, Denver HS – Auditorium and Athletics, and the streetscape project surrounding the new SingleSpeed Brewery. Joey is currently enrolled in the Cornerstone Academy through Master Builders of Iowa and enjoys wrestling, pool, and golf in his free time.